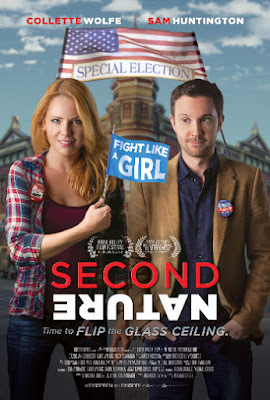 Film-Arcade.net: Official Stills for the Political Comedy "Second Nature"
Official Stills for the Political Comedy "Second Nature"
Cross Films recently send us over stills for their upcoming release "Second Nature". The political comedy "Second Nature". The film stars Sam Hutchingson and Collene Wolf. "Second Nature" is currently playing in Seattle with a limited release though the month of September. The film will also be available on VOD on September 19th.